DH Dental offers affordable family dentistry and gentle, compassionate dental care in Lahore. Our office is conveniently located with extended hours to meet your needs. At DH Dental Lahore we provide most dental services, from basic preventative care and general dentistry to specialized procedures and complete dental reconstruction. 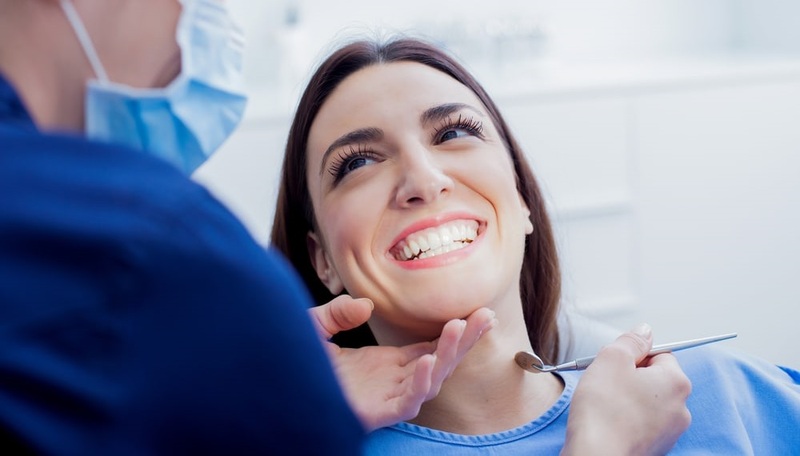 Patient satisfaction is our top priority and we strive to provide the exceptional, affordable dental care and personal touch that lead to lasting relationships. A smiling patient is our greatest reward and we look forward to keeping those smiles healthy, beautiful, and bright. Discover an affordable dentist who truly cares at DH Dental Lahore. To get the dental care you deserve from an affordable dentist in Lahore, call DH Dental Clinic Lahore today at (0322) 336-8251. How much does this cost? The most commonly asked dental patient question.